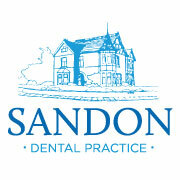 Why not help your friends and family benefit from budgeting for their dental care? As a thank you, for every person you successfully refer to the Practice as a new Denplan patient, you will receive a £10 Marks and Spencer's voucher. 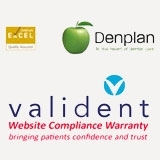 This voucher will be issused once the new patient is fully registered with Denplan. Please inform us of the new patient's name at your next appointment to receive your voucher.